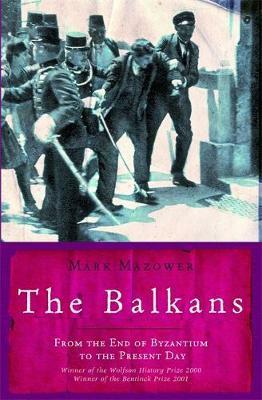 Mark A. Mazower (/mÉ™ËˆzaÊŠÉ™r/; born 20 February 1958, London) is a British historian. His expertise is Greece, the Balkans and, more generally, 20th century Europe. 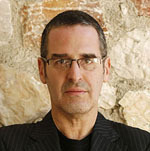 He is currently a professor of history at Columbia University in New York City. 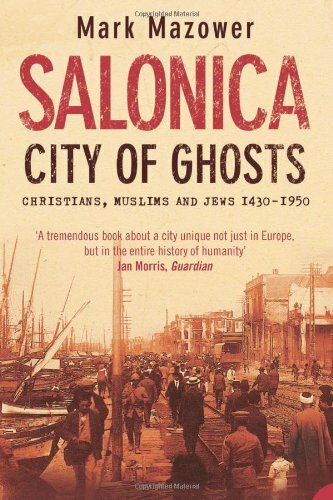 At the end of the 20th century people spoke as if the Balkans had plagued Europe forever. But 200 years earlier, the Balkans did not exist. It was not the Balkans but the Rumeli that the Ottomans ruled, the formerly Roman lands that they had conquered from Byzantium, together with its Christian inhabitants. In this account of the region Mark Mazower dispels current Western cliches and replaces stereotypes with a vivid account of how mountains, empires and religions have shaped its inhabitants' lives. As a bridge between Europe and Asia it has been exposed to a constant incursion of nomadic peoples across the centuries. Mazower's narrative ranges broadly both in time and in space, treating the former Turkish domains in Europe as part of a common if complex historical inheritance.